You know all those excuses you make for yourself when you leave the house without doing your hair? 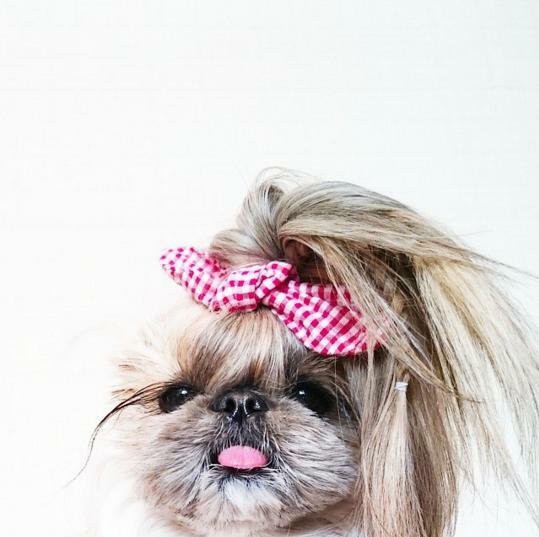 Well, this dog just blew up your spot. 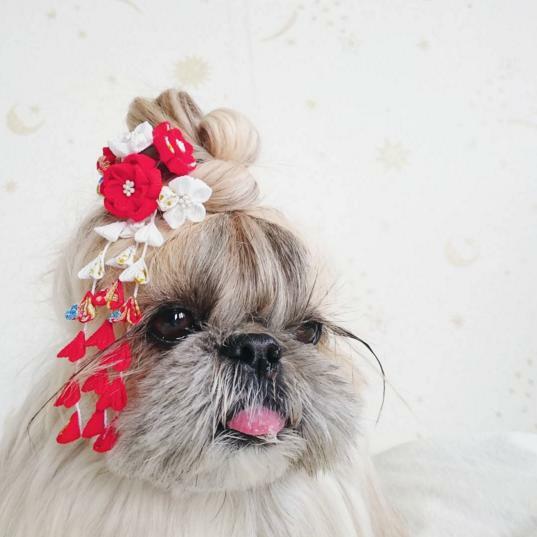 Kuma — a Pekingese and shih tzu mix — is the latest fashion icon to reach Instagram stardom. Her 22,000 followers receive daily updates on her tresses, as well as daily doses of #hairenvy. Of course, Kuma isn’t the only pet with a bevy of internet fans. There’s Cecil, Cara Delevingne’s rabbit, and Marni the dog (who has almost 2 million followers). 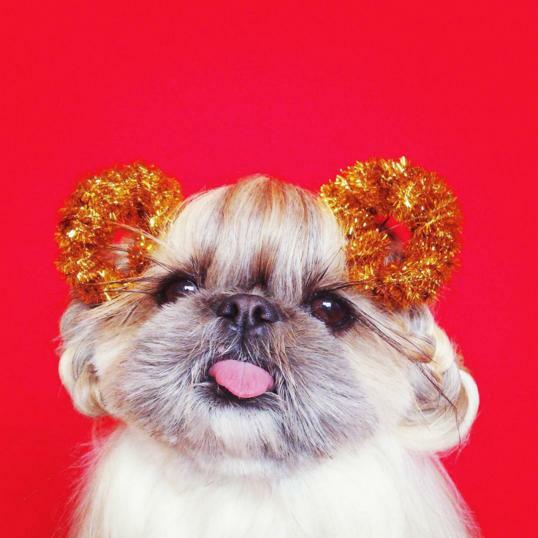 Now Kuma may not be as classy as Choupette the cat (Karl Lagerfeld’s chic kitten) or Neville Jacobs (Marc Jacobs’s dog), but she’s the only furry friend we want braiding our hair before prom. If you need to own a piece of the Kuma empire, her owner sells Kuma merchandise — along with plenty of adorable animal knickknacks — on the site Jolly Awesome.